Conventional Process (also known as 'mould cure' or 'hot cure' process) - In this process a un-vulcanized rubber strip is applied on the buffed casing of the tyre. This strip takes the pattern of the mould during the process of vulcanization; This is similar to making New Tyre. -When the tyre has to be used for Mining Or Road Construction Application. -When the lead is very less. -When the tyre ply has been exposed at some points. -When the side tread is damaged while running. -As the process is similar to new tyre , rubber is filled so all the small holes or weak tyres gets completely filled. 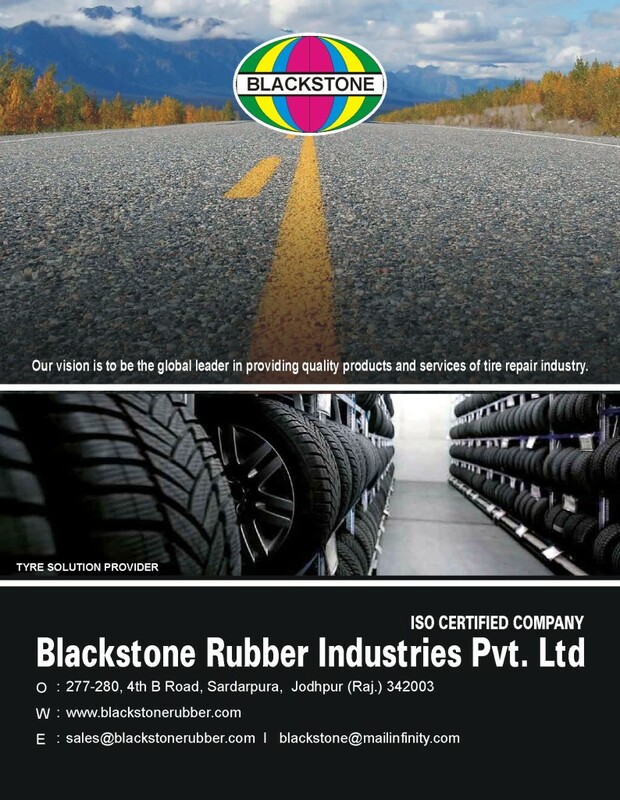 -The chances of rubber to be removed from tyre is very less. -Since the rubber is not cured retreader can make his own quality of rubber with proper technology. 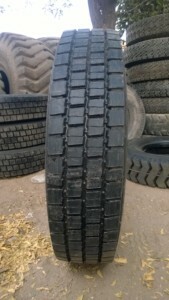 -Life of tyre will be more if the tyres are used as per the application mentioned.